My October Studio Calico kit, Roller Rink, has been put to good use. It's another wonderful kit with the most gorgeous colors. This month I only got one add-on, Crack the Whip. So I'm hoping to get a chance to scrap a little more this week and maybe even use it all up before November gets here. 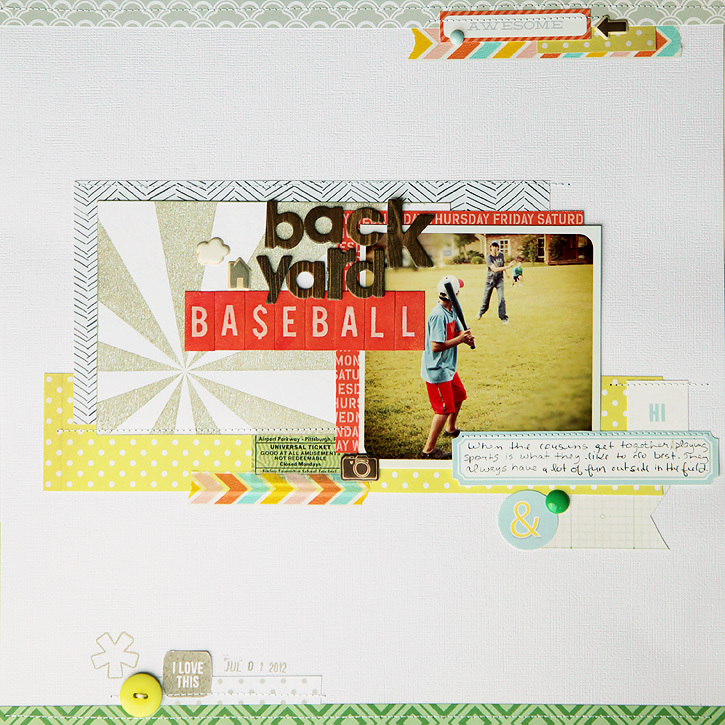 I used my starburst background stamp to create part of the base for the photo and title. And I love the asterisk stamp that was in the kit. This is from a year ago getting the pumpkin ready for Halloween and now it's almost time to do it again. I really like scrapping photos from the same season I'm currently in from past years. My guys all went camping last weekend. I'm amazed at what technology can do. Gary texted me this photo and I scrapped it before they even got home! Oh my...I just love these layouts! And I'm loving your new look over here. Enjoyed our visit the other day. Can't wait to start scrapping! Wow! Fantastic layouts! I haven't played with this kit yet... but I am dying to now! great layouts...my kit is still in it's bag...other than taking it out of the box it hasn't been touched. thanks, Sophie! 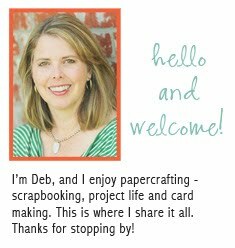 I print at home with an epson artisan 837 and I use the epson ultra premium glossy photo paper. I always love your layouts! Great job on all of these - especially love the top one - great colors! Love that starburt in the baseball picture - really makes it pop! Great layouts. 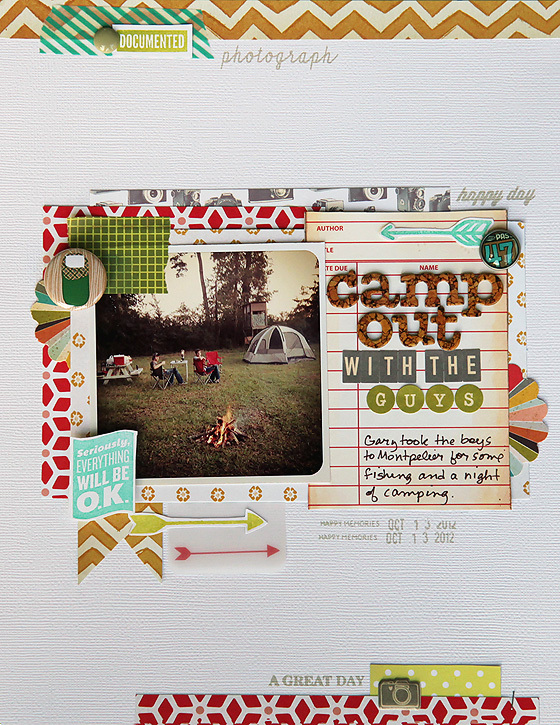 I really love the camp out layout.